A refreshing tenant will be joining us this December and they are giving away 5 Gift Boxes worth RM200 each! Guess who it is and you stand a chance to be one of the winners. Here’s a hint, they are a leading professional skin health expert in the industry. 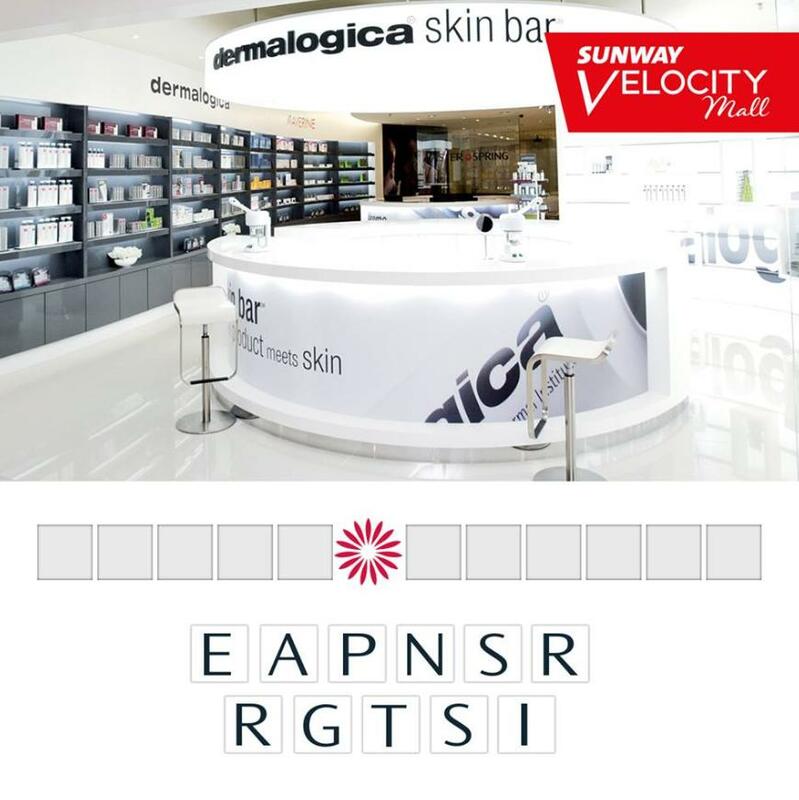 Step 3: Remember to include the hashtag #SunwayVelocityMall in your shares and Like our FB page. Find out more at Sunway Velocity Mall.